Think Chicks! Our second order of chicks for 2019 is here! 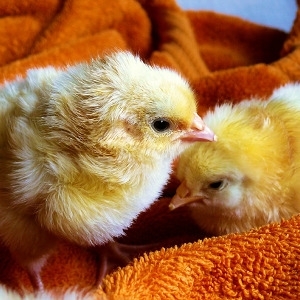 Click Here to see chick availability!